Written by Will on July 4, 2012 and posted in Papercraft and Uncategorized. Papercraft – Let’s make Papercraft! 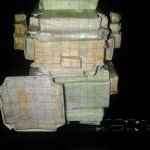 Papercraft – my girlfriend and I have made tons of it lately. I have worked on loads of different game papercrafts, she has focused on just Minecraft. 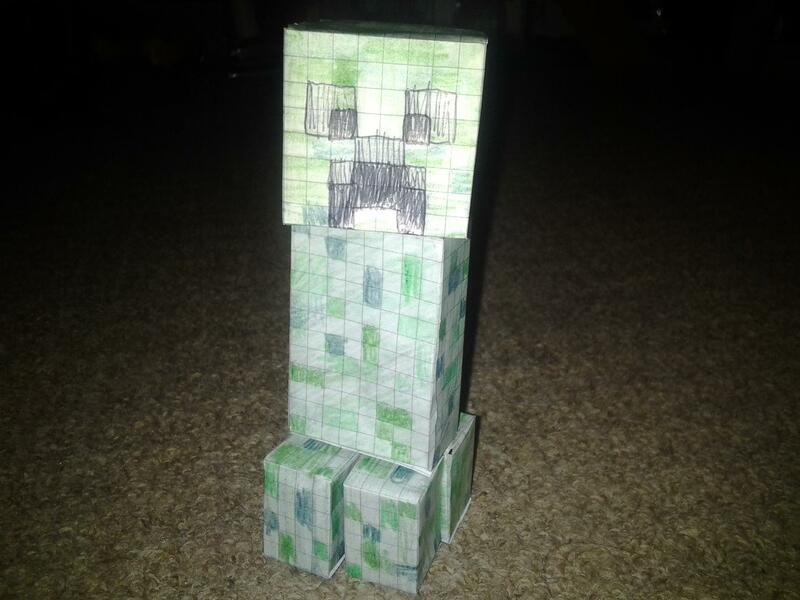 My first papercraft was a Minecraft Creeper. I measured, coloured, cut and stuck it all by hand. The second one I made was 8-bit 3D Link from the original Legend of Zelda on the NES. Both of these had fairly obvious and consistent pixel size within the games so it wasn’t too much hassle to do everything by hand. After their success I wanted to do something more complicated. I definitely did not want to measure up everything by hand, realize I made a mistake and have to start again – so from then on I printed off my schematics. 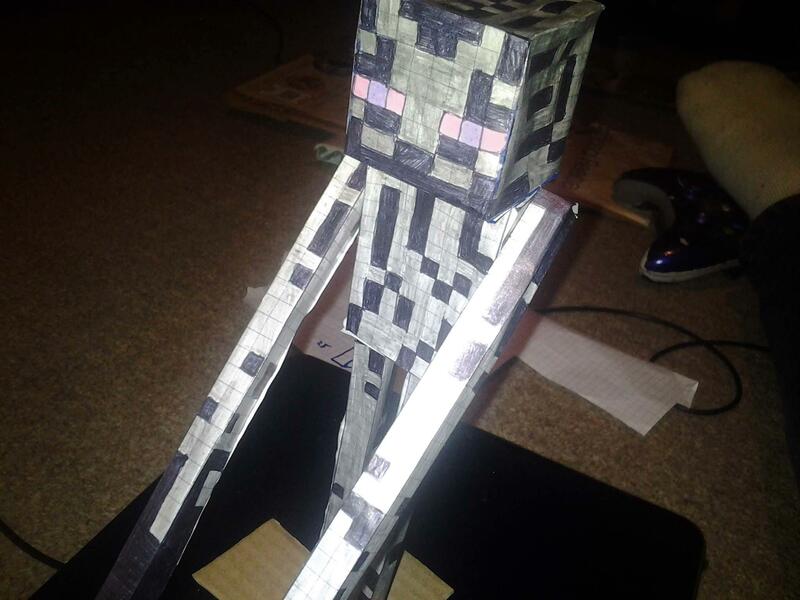 This is the Enderman papercraft my Girlfriend before she had completed the colouring of it. 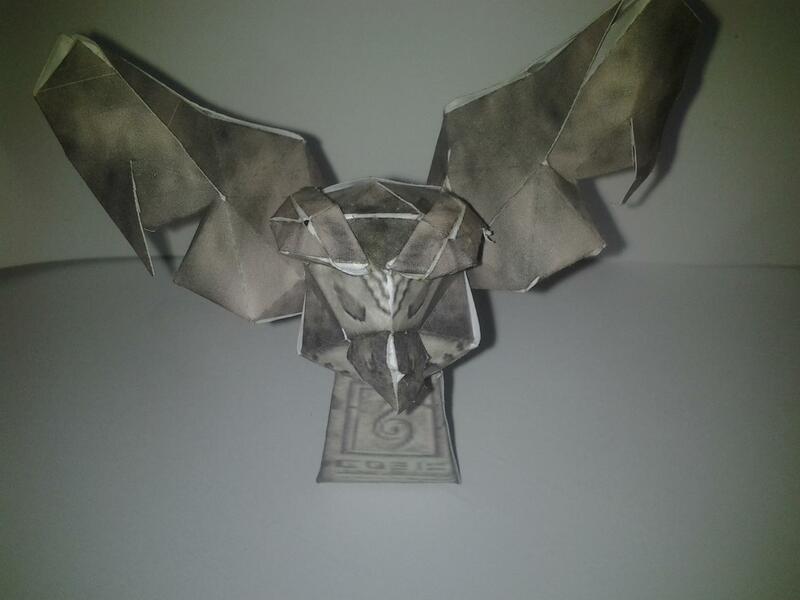 My first complicated papercraft model was the Owl Statue from The Legend of Zelda: Majora’s Mask. I had problems figuring out how to make the wings and the lower part of the beak but I improvised a little and trial and error helped me eventually figure it out. Who else hated the owl in Ocarina of Time? I tried so many times to backflip past him every time I left the forest for the first time LOL! I had printed out a few cubee papercafts and asked some of the fans over on my Facebook Page to decide what one I built next. 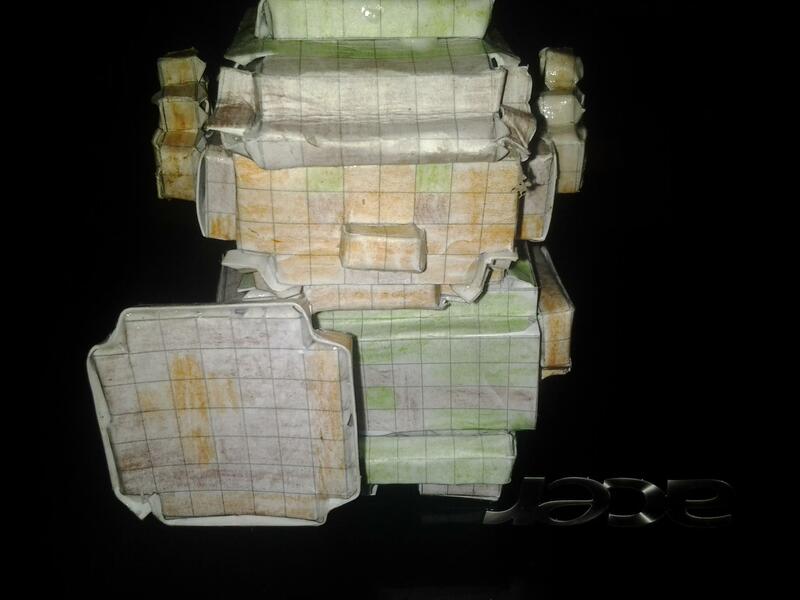 Master Chief was chosen by a user named “Angel” so I made it and uploaded a picture. I’m working on loads more of these so expect Let’s make Papercraft! to be a continuing thing. If you want to see my latest papercrafts as soon as I complete them then check out the Facebook page which is where I’m most likely to upload them as I finish. Or you could look at my Papercraft Gallery where I will be uploading tons of pics of all of my creations.